If you do not see the product you are looking for, give us a call at (800) 331-3526. Our custom capabilities extend far beyond the products listed on our website. 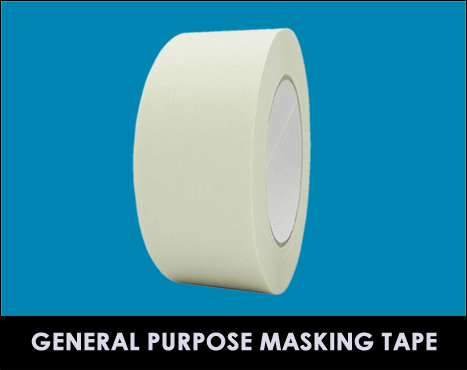 Industrial Grade Masking Tape – Beige crepe paper masking tape coated with an aggressive pressure-sensitive natural rubber adhesive. Designed primarily as an all-purpose product for non-critical applications. 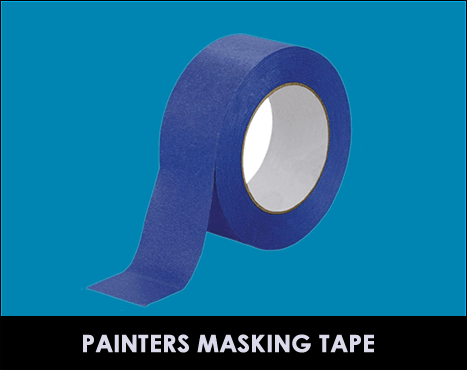 Heavy Duty Masking Tape – A beige, semi-bleached crepe paper coated with a pressure-sensitive natural/synthetic rubber adhesive. Conformable and flexible. A porch industry leader. 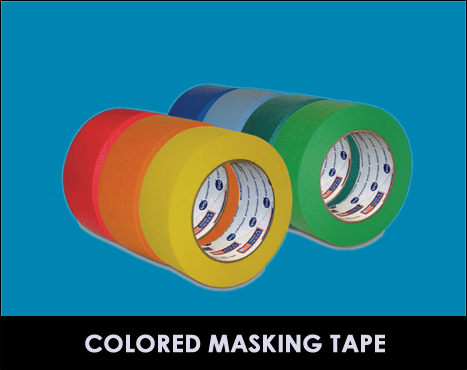 High-Temperature Masking Tape – A beige, high temperature, fine crepe paper masking tape with a pressure-sensitive rubber/resin adhesive. 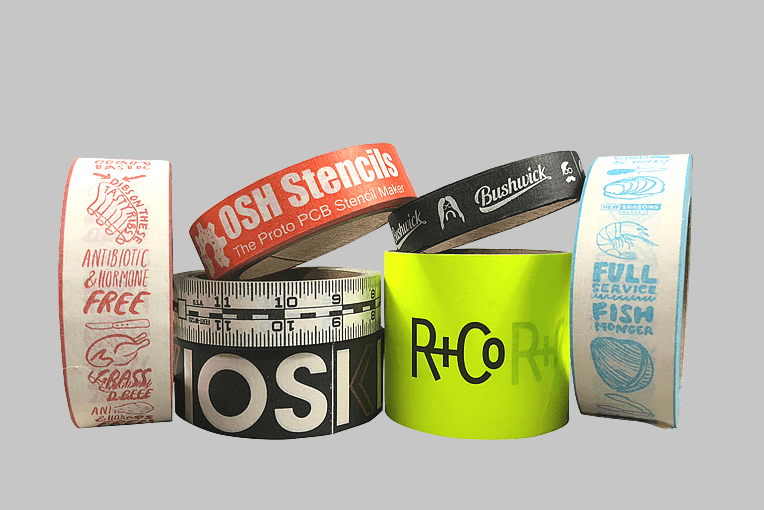 A medium crepe paper masking tape coated with a pressure-sensitive, rubber based adhesive. Designed for light-weight packaging, bag locking, decorative edging, marking and color coding.